A force for change, Deb Reuben brings the fresh ideas and approaches to companies that transform their path. 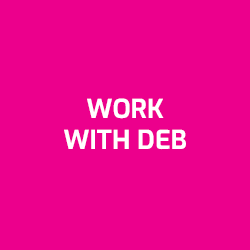 With technology as her foundation, Deb helps leaders and teams think differently about technology, their processes, and the future of their organizations. 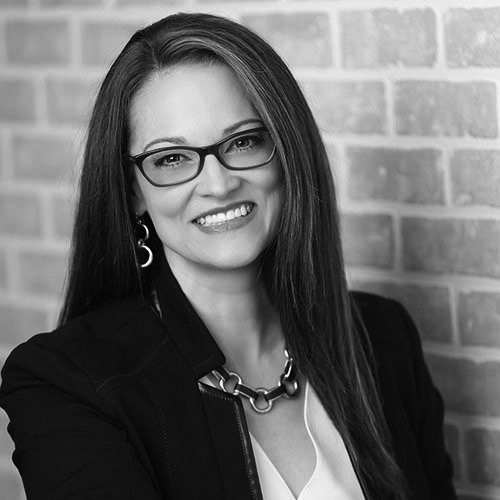 Much of her work is focused on speaking to and consulting with leaders and teams or serving as a strategic tech advisor – educating and equipping them with a future-focused technology mindset. Her TomorrowZone and Process Workshops take a strategic, step-by-step approach to understanding new technology and evaluating systems, and she also brings original ideas to life through her content creation and event experience design.